Father, I realize I have had some of these thoughts. I’m quick to think I have to carry others’ burdens on my own. I also see my tendency to think I can save friends and family, when I know you are the only one who can. Help me see any unhealthy motives I have for helping others. Help me establish healthy boundaries. Forgive me for helping out of these unrighteous motivations. 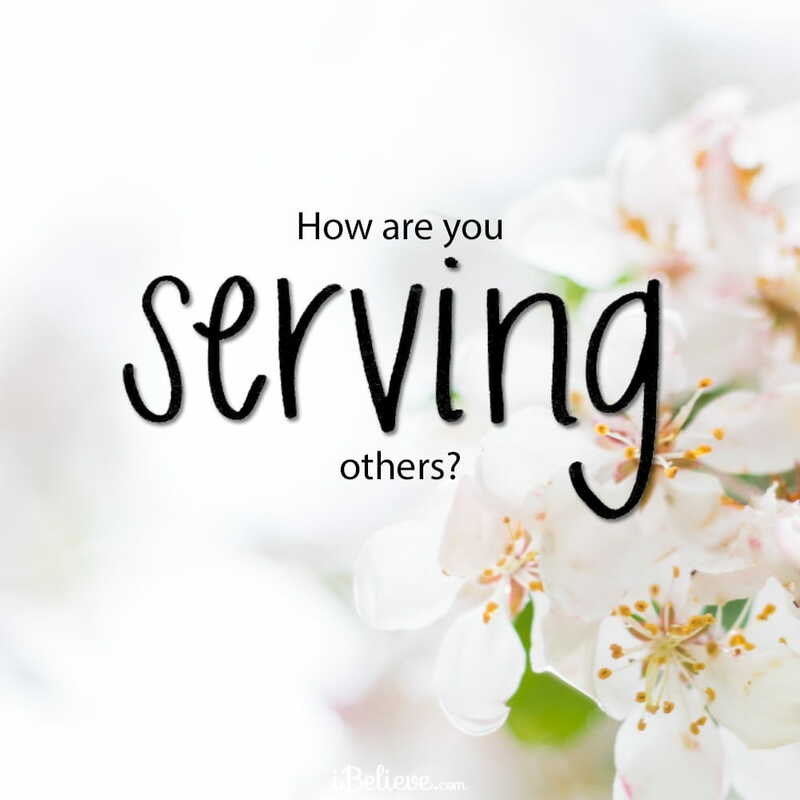 Help me serve others with a generous, selfless heart that shows them your love. Help me be motivated by your love, not my own ego. In Jesus' name, Amen. Editor’s Note: The following is an abridged version of Feeling Pressured? From the Living Free Every Day Devotional. To read the full article, follow this link.